Shopping for the perfect Father’s Day present can be frustrating, and for dads, getting an unwanted present on Father’s Day can be just as frustrating. 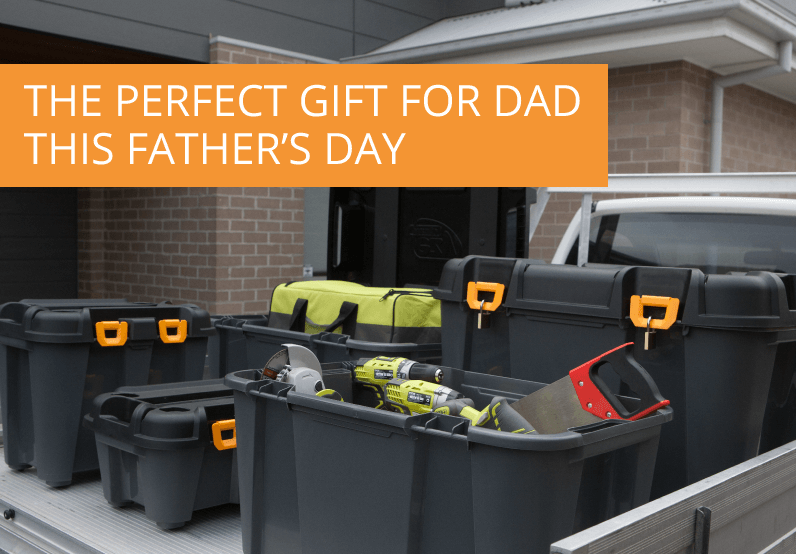 The perfect gift for dad is at your local Bunnings Warehouse (no surprises there!). 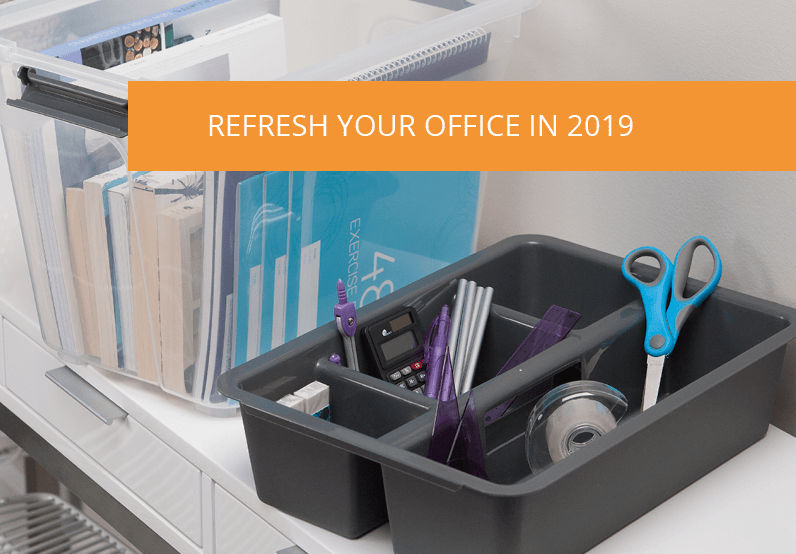 A great all-rounder present for dads across the country is the Ezy Storage Bunker Tub, these are a heavy-duty tub with a rugged design, making it an essential item for dads to have in their shed or garage to store all their tools, hobby items or gardening equipment. 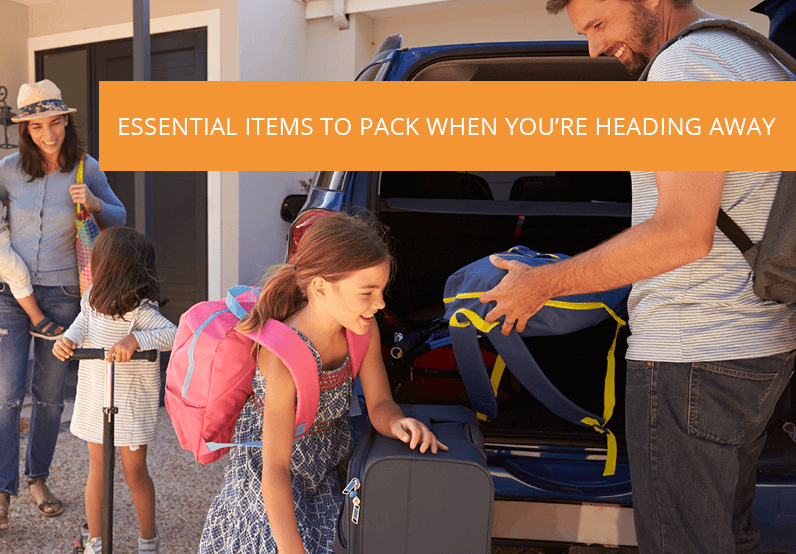 Every dad has different hobbies and interests, which can make buying a great present hard, a great solution is getting a practical, multi-purpose gift that dad can use for years to come. The tubs come in a wide range of sizes and you can pick and choose to suit your budget. Starting at a smaller 20L ranging toward a huge 160L. Bunker tubs are durable and won't crack by holding heavier objects such as hand tools or equipment. These are perfect for the garage (every dad’s favourite place) and can be locked with a padlock if they’re being used to store valuables, or just to keep the kids out. 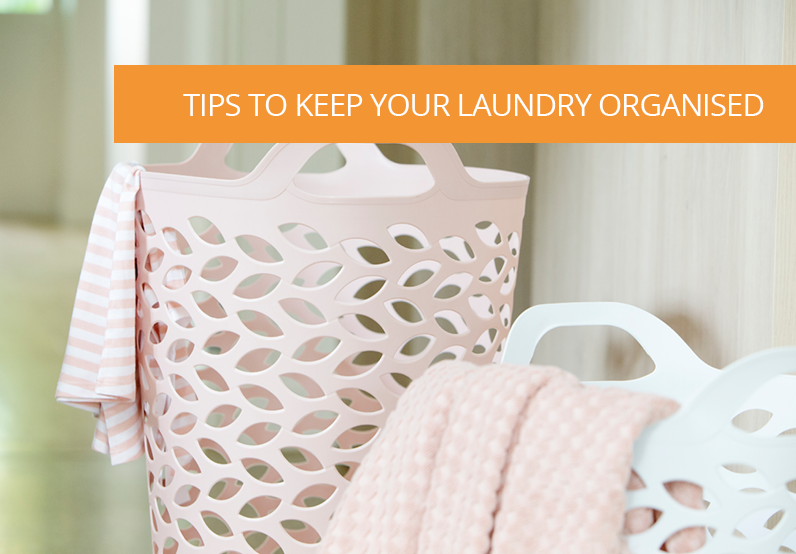 We suggest a larger size of the tub for gardening storage, such as the 80L or 120L. Your dad will be able to store everything garden related, from garden tools, potting mix and gardening chemicals like pesticides. The smaller 20L tub is ideal for all dad’s little bits and pieces including screw drivers, hammers, nuts, and bolts. There is nothing more annoying than trying to find one little item within a huge garage! 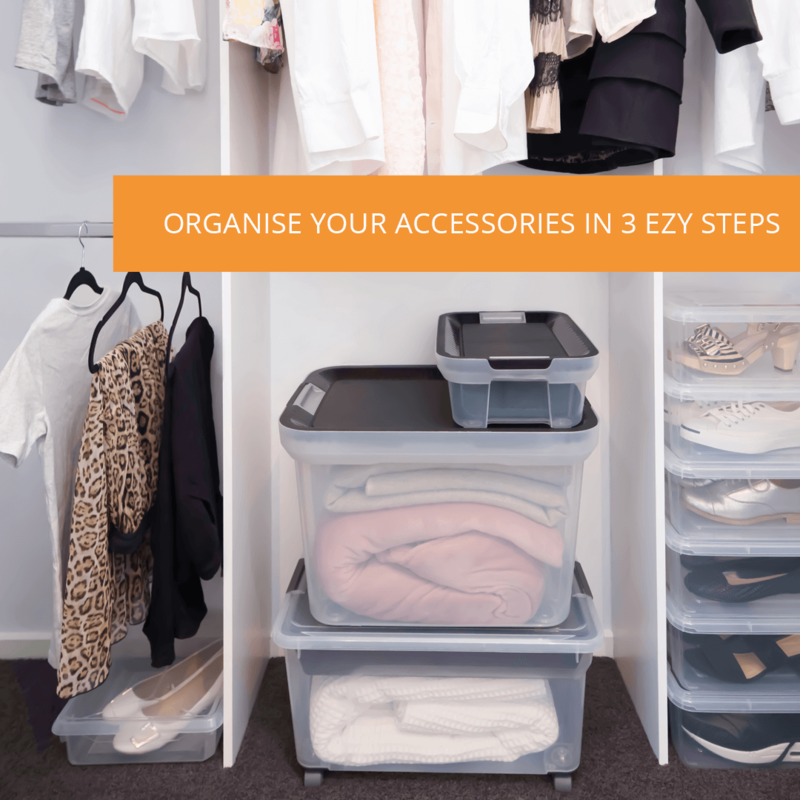 Keeping these similar items stored together will make finding kick knacks easier. Dads everywhere secretly love coming to the rescue with a power drill when there’s a handyman related emergency. Help dad keep his beloved cordless drill, saw, and sander safe from damage and water with a mid-sized 50L tub. 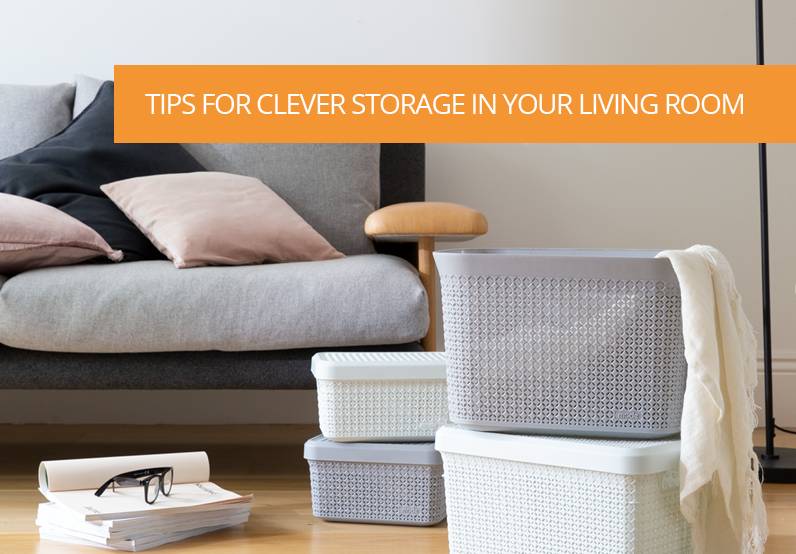 Whether dad is into fishing, home renovations or just loves to have a BBQ, there is a practical use for the Bunker tubs to tackle dad’s storage problems. Enjoy Father’s Day and make sure to spoil him this year.